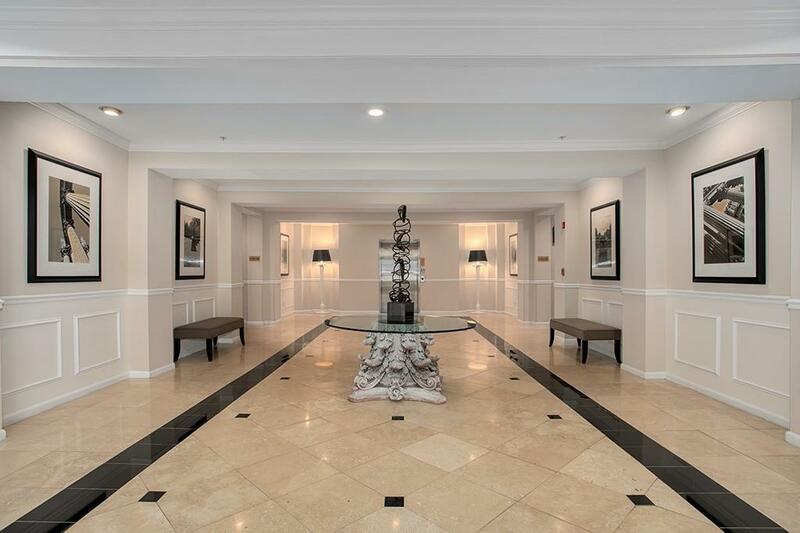 Welcome home to this stunning 3 bedroom/2 bath condo in the desirable Wiltshire gated community. 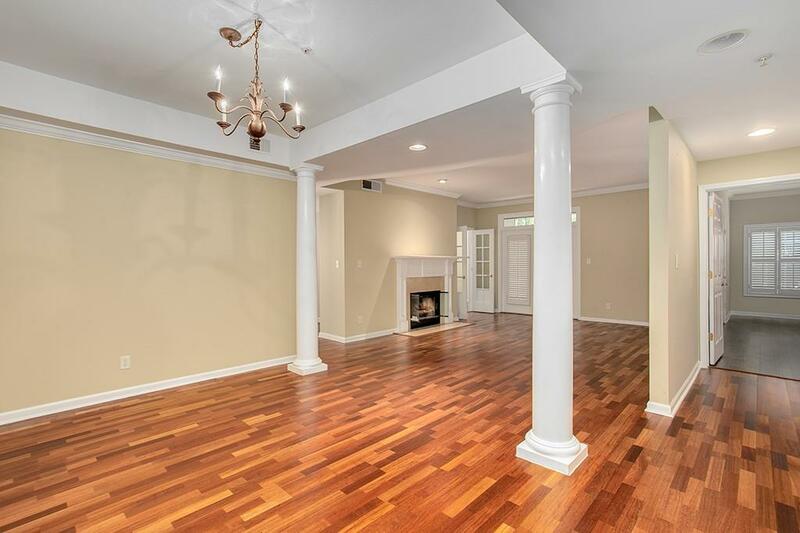 Impressive family room w/fireplace, 9ft high ceilings, hardwood floors, pillars and an open view of the dining room. Spacious master ensuite w/double vanity & a separate tub/shower. 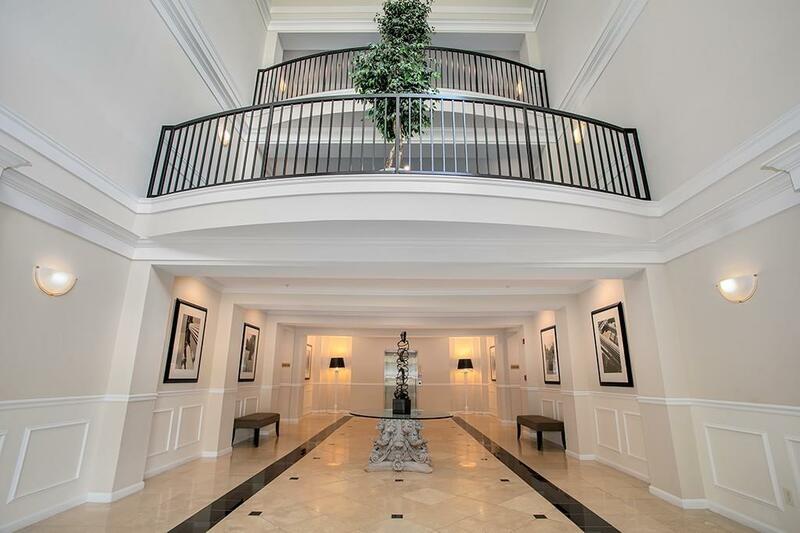 Entertain on the spacious, private balcony. 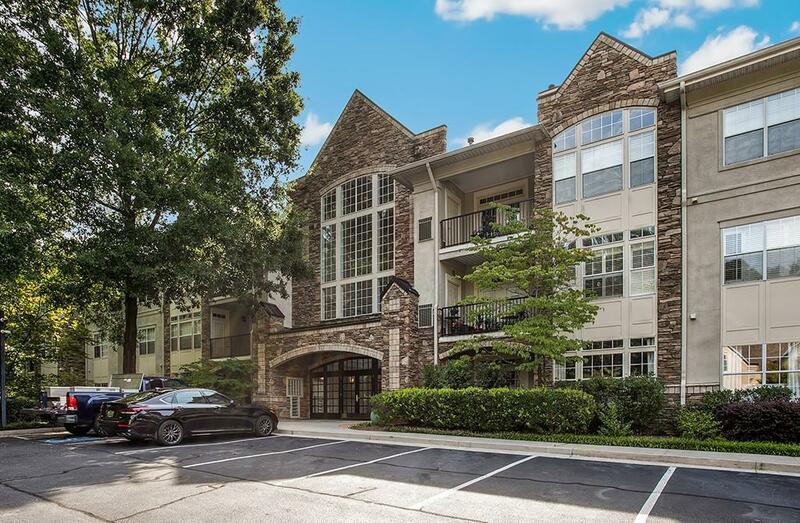 Convenient location; close proximity to shopping, interstate highways, major roadways, and metro Atlanta. Clubhouse/Pool/Gym. This Will Not Last! Sold by Pattman Realty And Associates, Llc..